The Van Allen Probes began an extended mission in November to advance understanding of Earth’s radiation belts. 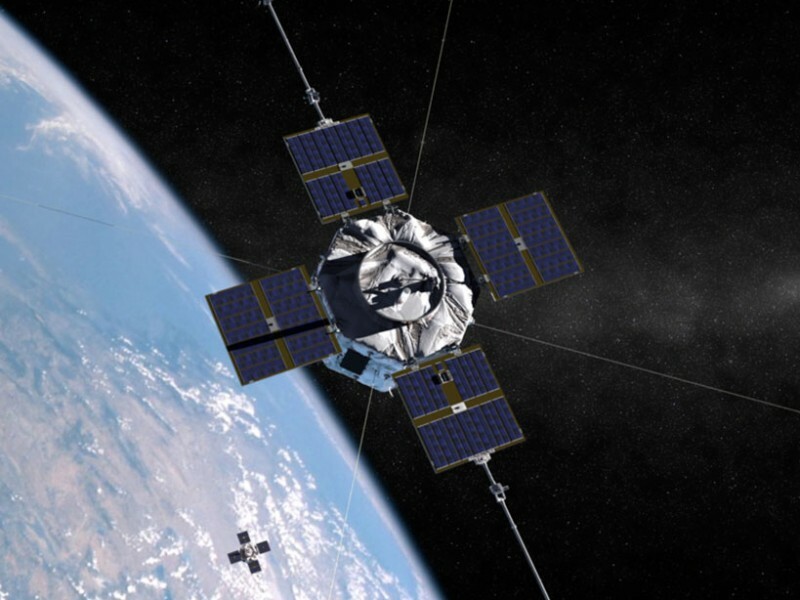 Now, through an extended mission that began 1 November 2015, the Van Allen Probes will advance understanding of the dynamics of near-Earth particle radiation. The overarching objective of this extended mission is to quantify the mechanisms governing Earth’s radiation belt and ring currentenvironment as the solar cycle transitions from solar maximum through the declining phase.